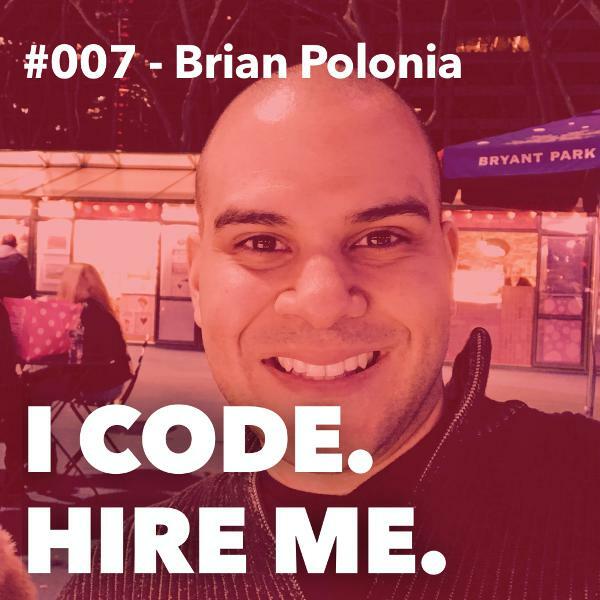 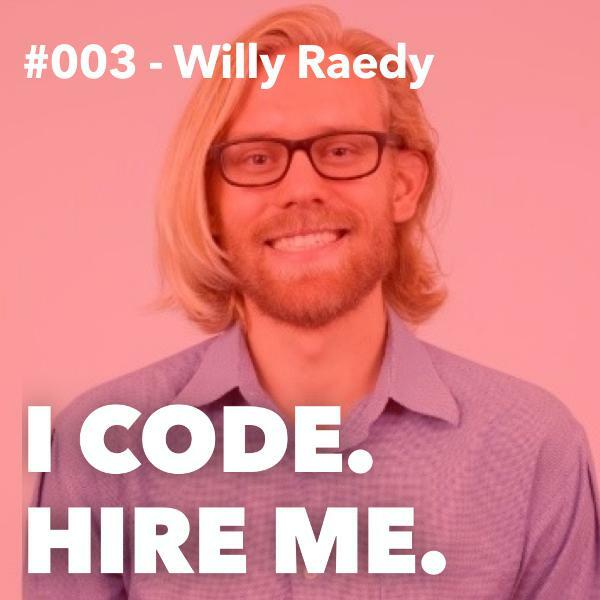 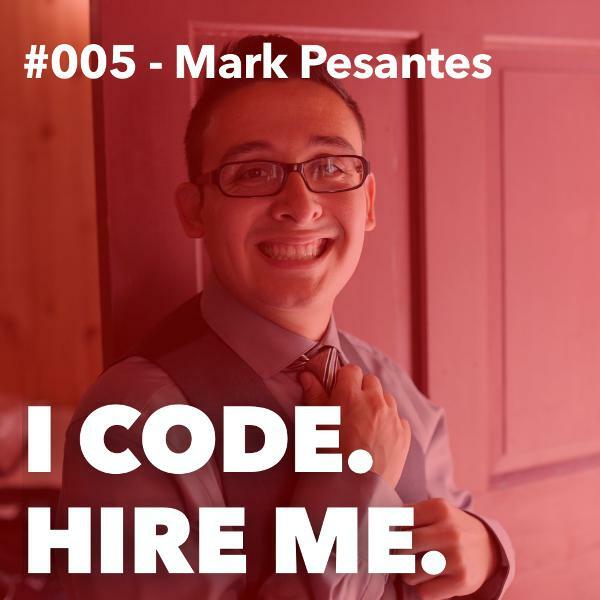 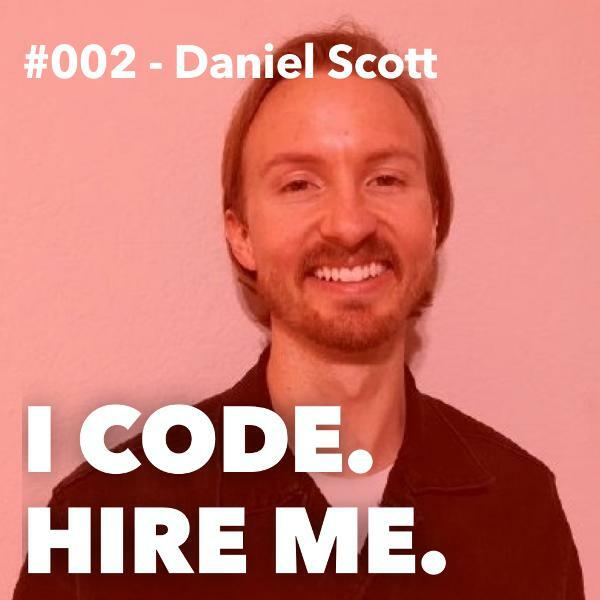 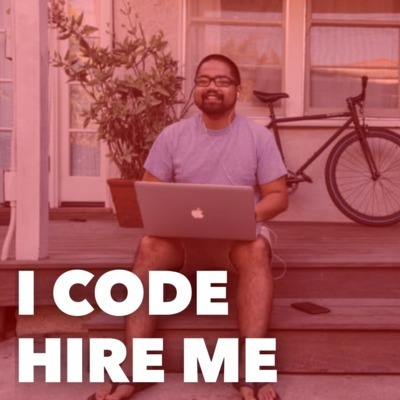 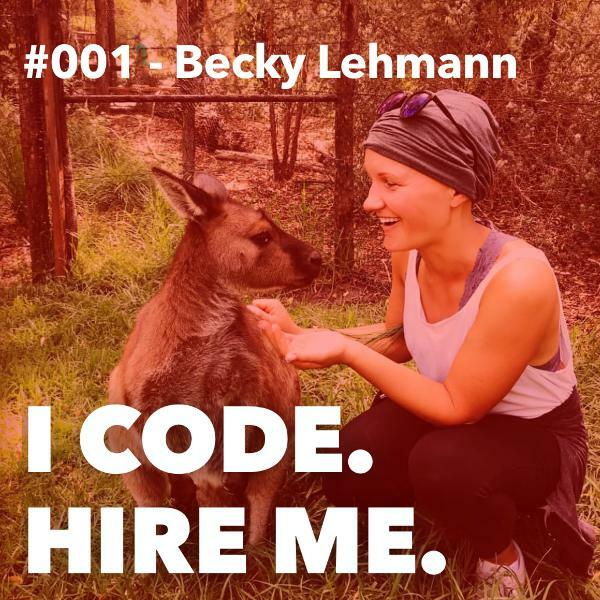 Today's episode of I CODE HIRE ME is a great one! 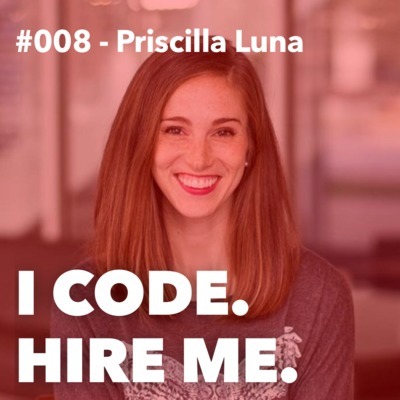 Priscilla had a lot of major life changes all at the same time: quit her job, moved cities, had twins. 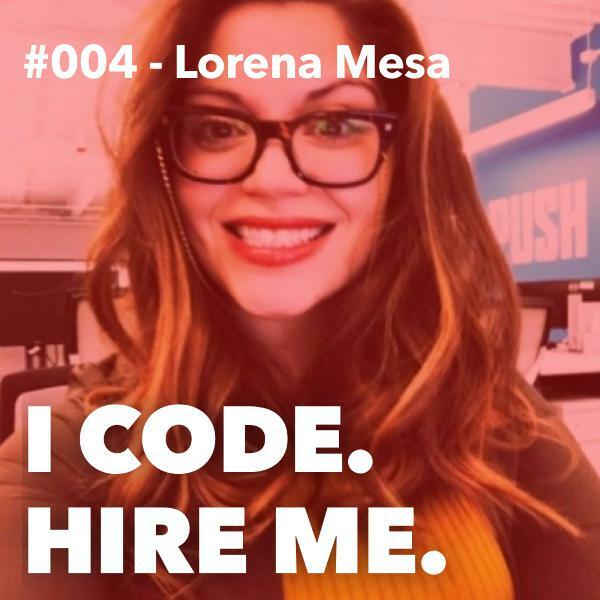 She took this transition period to learn how to code on the side while she raised her newborn twins. 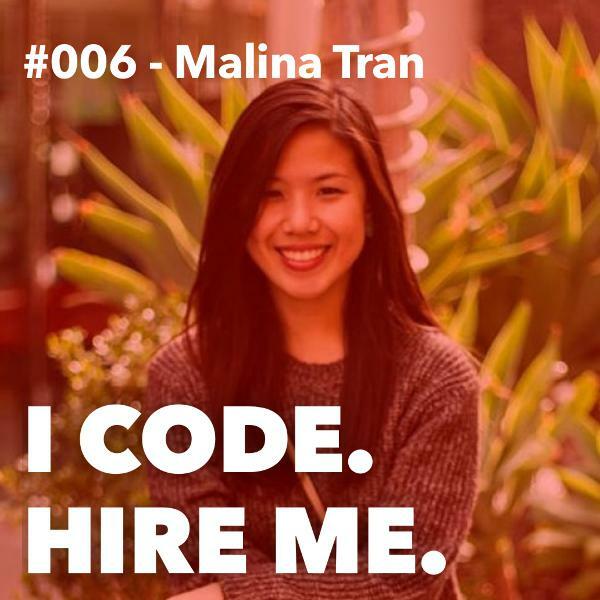 Now she's a full-time developer thanks to treehouse (link below)!